One of our most popular features from the past 15 years - a full-page color photo on the front of the Kiowa County Press showing various impressions of life in Kiowa County. 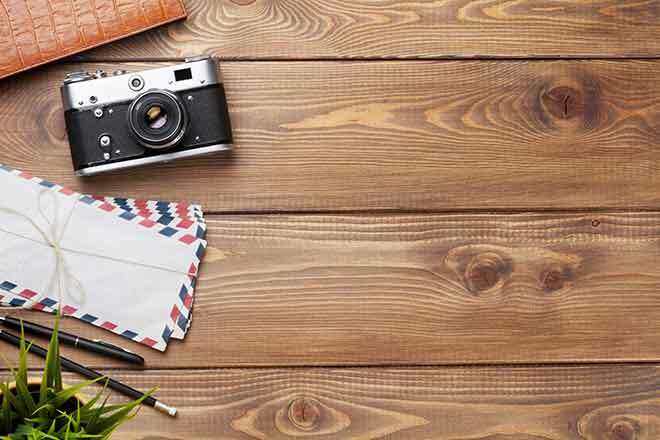 While a limited number of copies continue to be printed and distributed each week at Kiowa Healthmart, COOP C-Store in Eads, Haswell Propane, and Thunderbird Petroleum, we wanted to bring this feature to our online readers as well. 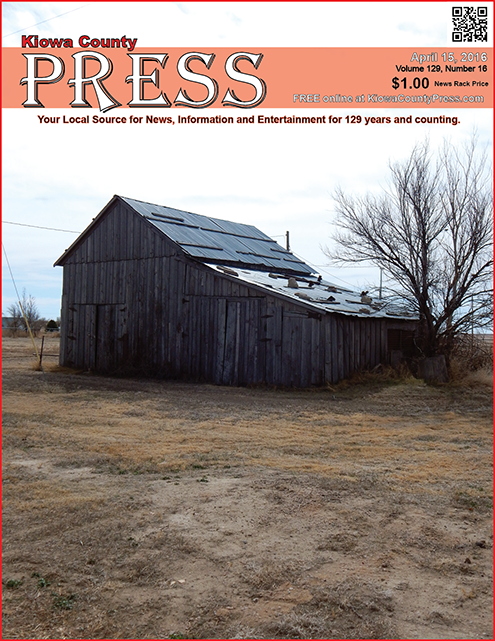 Shown below - the front page of the April 15, 2016, Kiowa County Press - one of many historic out buildings in Kiowa County. Photo by Jeanne Sorensen.